***âHighest and Bestâ has been requested to be resubmitted Offer must be submitted by 2/27/2019 10:59:00 PM Pacific Standard Time. 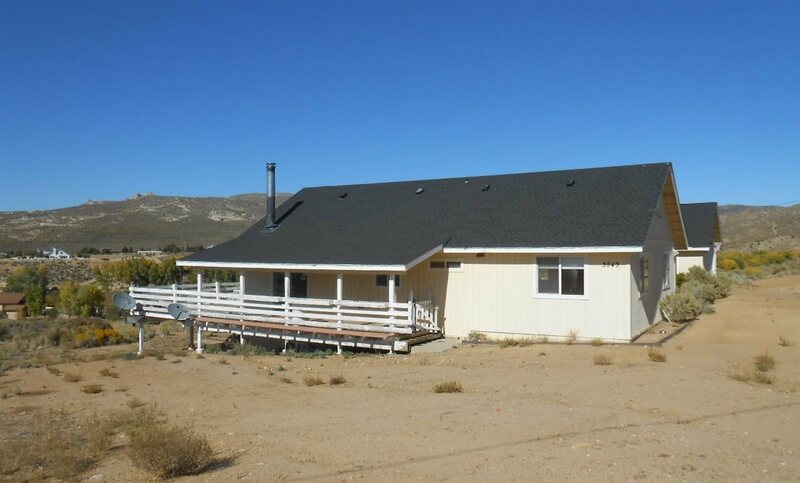 Decision will be made by 2/28 (Thursday)*** Bank Owned---great potential with the large home sitting on 5 acres. Home overlooks the valley, the river, with great views of the Sierra's. The home has 5 bedrooms, 3.5 baths, large family room with bar area and a living area.